Riccardo Del Fra’s new project, in conjunction with the foundation Genshagen, will be presented for the first time in the castle Gesnhagen on November 3, 2016. 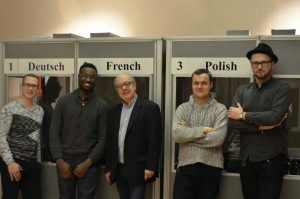 In France the project will be presented for the first time in Goethe Institut Paris, December 15, 2016 and in Wroclaw in spring 2017. Sovereingnty and lightness connect the generations and nations of his musicians. With Open Book, Riccardo Del Fra writes a new chapter of his own book. He takes on board his listeners to a magnetic and oneiric musical voyage where apparently simple melodies and compositions of chromatic richness embrace each other with elegance and subtlety. 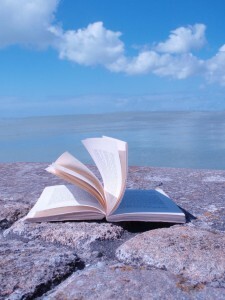 “A book lies on a table under the sun. A soft but obstinate wind turns the pages. Some pages remain vertical and flutter about in the breeze. Pages already read reappear beneath our eyes, also those still unread. Glancing at a page read only days before, it now appears new. The book we read at the age of 15 and re-read when we were 30 or even older, appears new to us and yet is the same. Our reading changes and modifies our perception (and understanding). A music piece played when we were 15 years old and played again at 30 or older, remains the same piece and yet is different. My Chet My Song was the musical translation of such a thought process. The “My Funny Valentine” that I was playing with Chet, today becomes an area of exploration and expression. Life experience takes shape in the unexpected, the unique. An open book, such as “The Book of Sand” by Jorge Luis Borges, in which the number of new pages is growing every time it is opened, is what I would like the music project Open Book to be. The writing should trust the improviser as he gives him the opportunity to open unforeseen spaces, allowing him to intervene in the form. The writing should prepare the interpreter to take the initiative when adding improvised parts to his creativity, also forgetting (not using) his virtuosity if necessary, to extend the work of the composer in some way. Nicolas Folmer trumpet, Bruno Ruder piano – Pierrick Pédron or Rémi Fox sax – Billy Hart drums – Riccardo Del Fra double bass, compositions & arrangements. 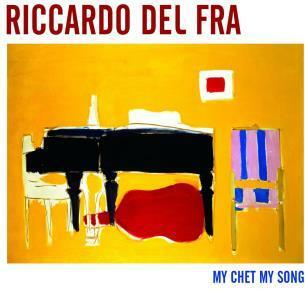 With My Chet, My Song Riccardo del Fra offers his personal vision of Chet Bakers’s musical and poetical world; a rich universe of dreams and romance, light and magnetic. The incontrovertible standards cherished by this great artist and eternalised in his historical recordings, are intermingled with Riccardo’s original compositions inspired by Chet Baker. 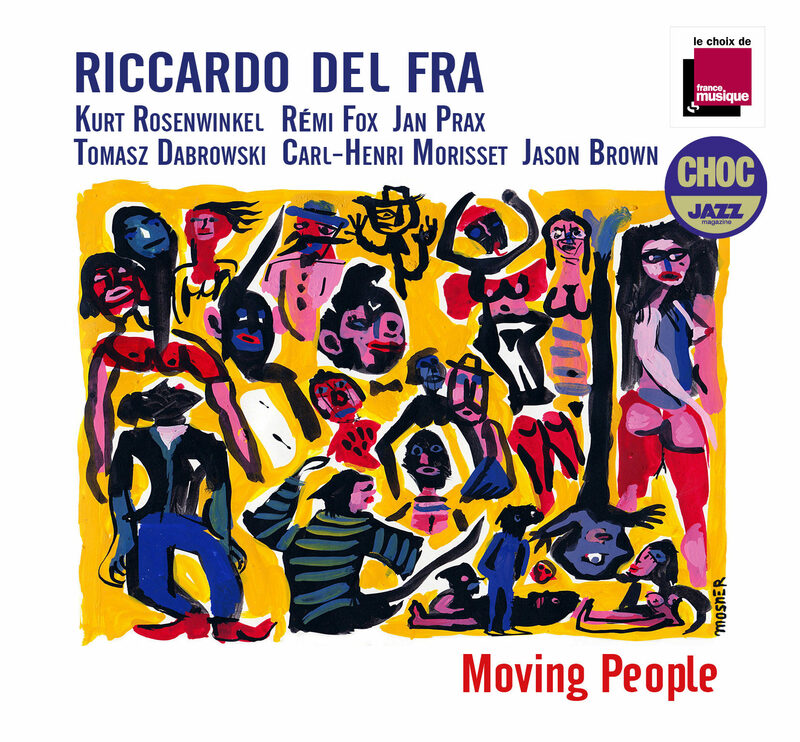 In his arrangements of Chet Baker’s pieces, Riccardo del Fra revisits them playing a musical game balancing subtlety between respect for tradition while engaging with today’s musical language. 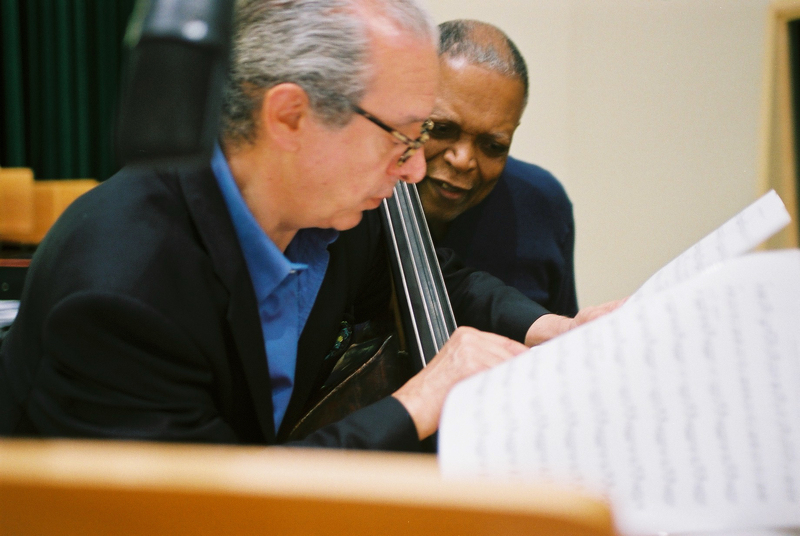 Riccardo Del Fra wrote about My Chet, My Song: With this project, I wanted to bring a new vision on the extraordinary experience of my personal musical history, but without nostalgia, to get back a music sublimated and ultimately new, far away from a style exercise or a fruitless remake. “Notes are characters, like in a play, a movie or a novel. All musical gesture must have a deep meaning otherwise silence is preferable”. 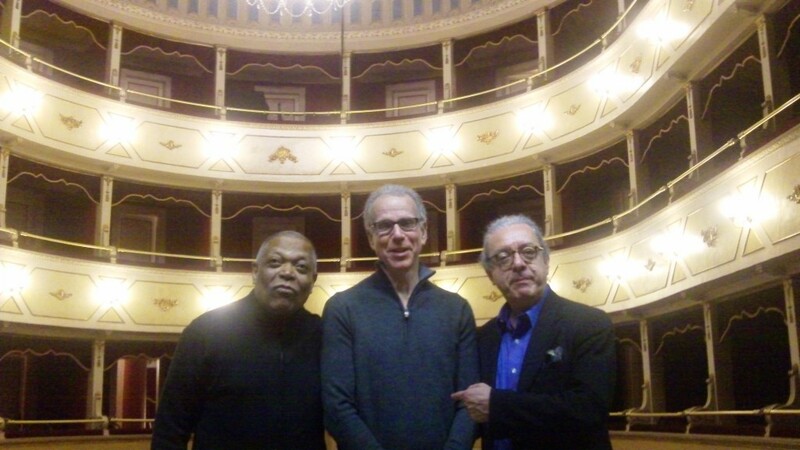 That could be the keyword of Riccardo del Fra’s music, spacing from pure simple melodies to chromatic richness, where Riccardo’s bass sings or surrounds, Marc Copland offers his anti-routine piano playing and the legendary Billy Hart paints the all with light or strong grooves. When they play together, you can hear a story. And everytime is a different and new one.